From Prince Street (bus station on left side of Edinburgh train station exit), ride a bus #15 going to Rosslyn. Travel time is around an hour and buy unlimited ride day pass of 3.5 GBP. 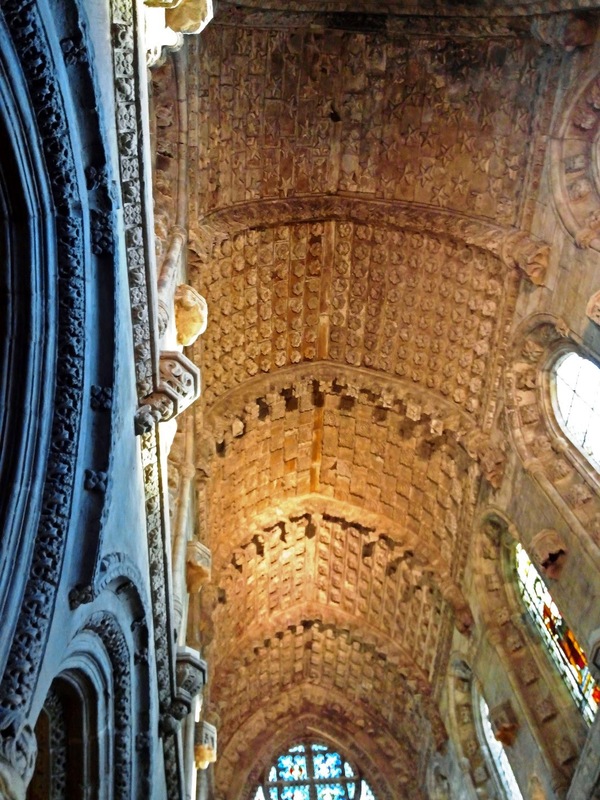 Entrance fee to Rosslyn Chapel costs 9.0 GBP. Photography and video taking is NOT permitted inside the chapel. 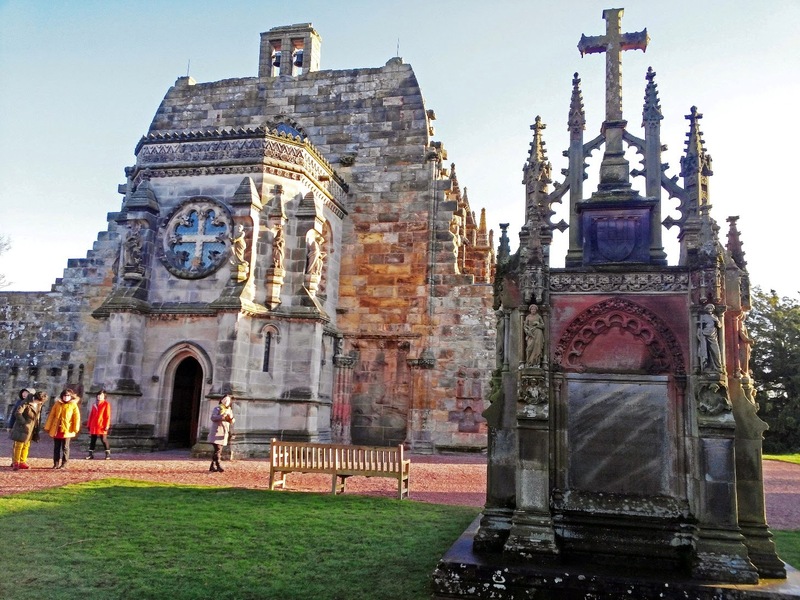 Rosslyn Chapel has long been a building shrouded in mystery and one of the most mysterious places in Scotland. 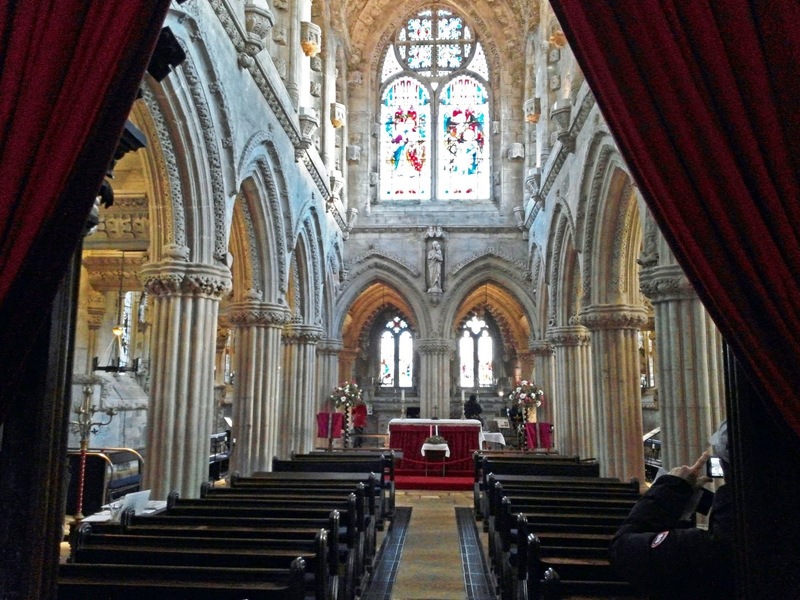 Founded in 1446 by Sir William St. Clair, as the Collegiate Church of st. Matthew, the Chapel took forty years to build. 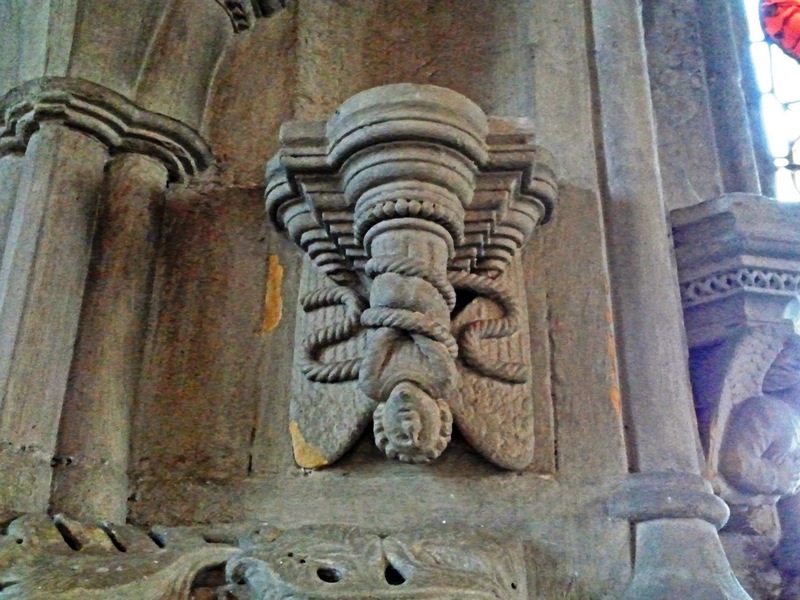 The beauty of its setting and the mysterious symbolism of its stonework have attracted, inspired and intrigued artists and visitors eversince. Legend tells that a vault as deep as the chapel is high, is carved out beneath the building - the final resting place of medieval St. Clair knights who are laid out in their full suits of armor. 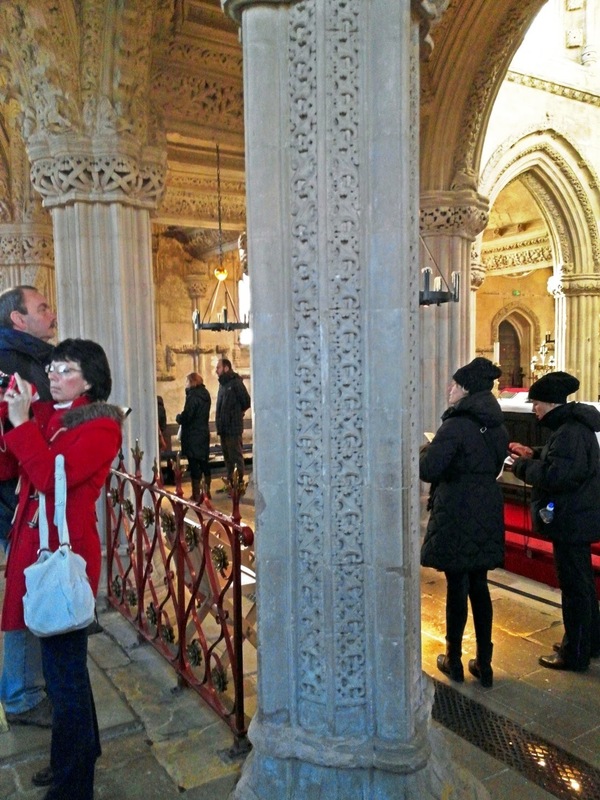 Many believe that knights are not alone in being buried here - rumors abound that the Holy Grail, the Ark of Covenant, even the head of Christ all lie hidden within the Chapel. But just like Dan Brown's "Da Vinci Code" which catapulted the chapel into the limelight, many see these as tales of fiction. However, there are plenty of secrets waiting to be discovered all over the Chapel. 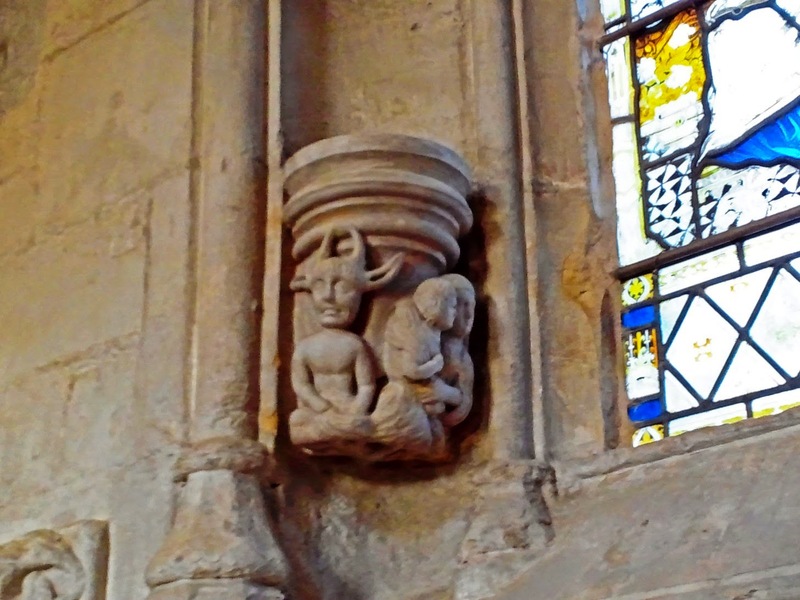 There are more than 110 carvings of 'Green Men' in and around the chapel. 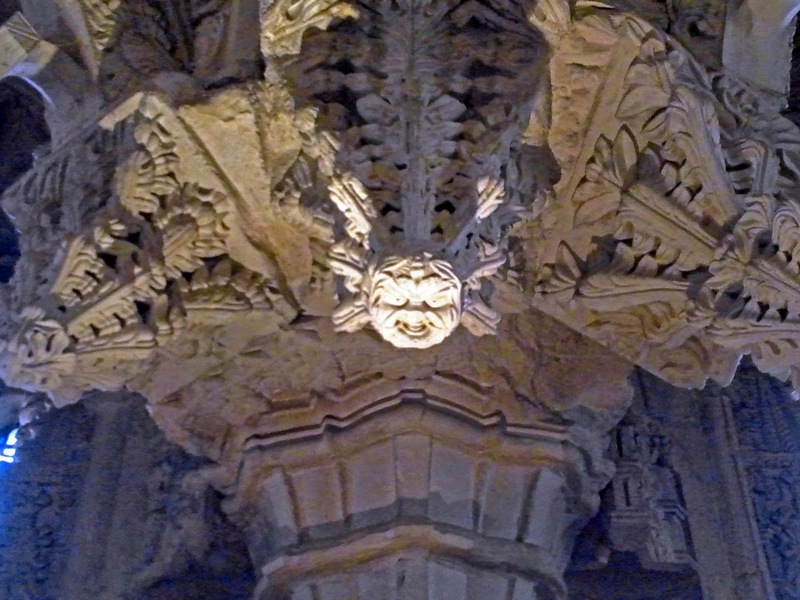 Green Men are carvings of human faces with greenery all around them, often growing out of their mouths. 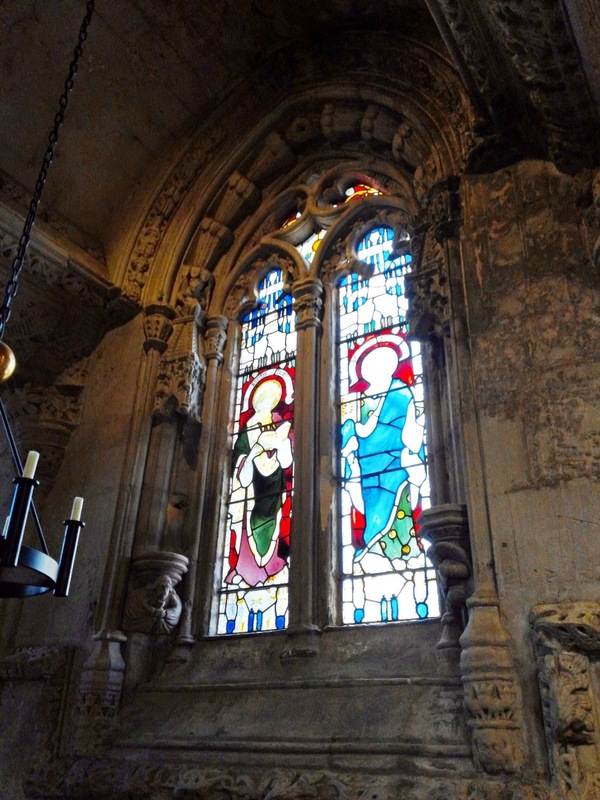 They are found in all areas of the chapel, with one example in the Lady Chapel, between the two middle altars of the east wall. 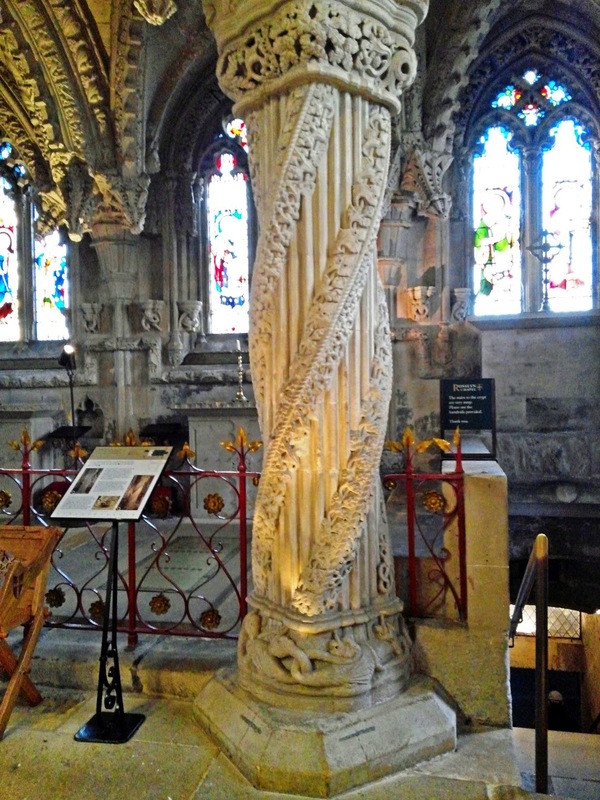 According to the legend, the master mason travelled to see the original himself, but upon his return he was enraged to find that the upstart apprentice had completed the column by himself. In a fit of jealous anger, the master mason took his mallet and struck the apprentice on the head, killing him. The legend concludes that as punishment for his crime, the master mason's face was carved into the opposite corner to forever gaze upon his apprentice's pillar. 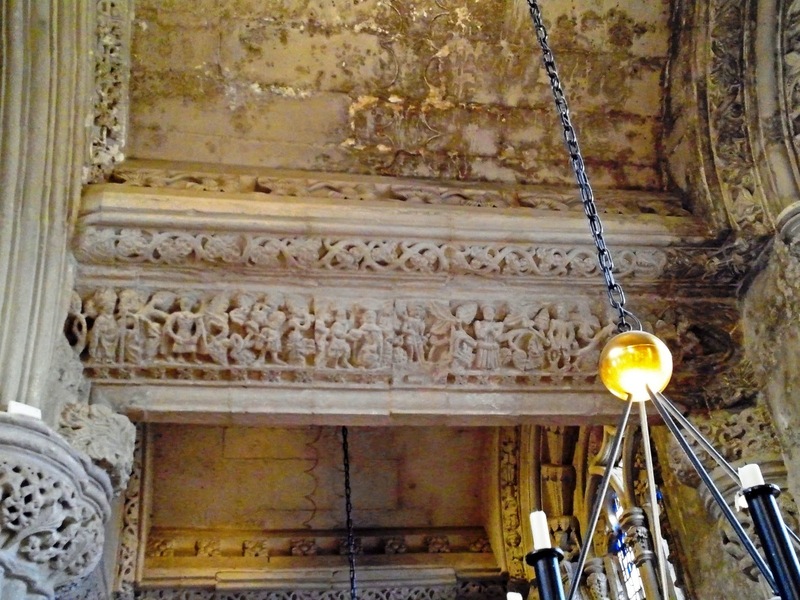 This underground crypt is the oldest part of Rosslyn Chapel. Traditionally stone crypts like this would have been used as burial chambers. In 2003, the crypt rose to fame in its starring role in "The Davinci Code" by Dan Brown and again in 2006 when it featured in the film's finale. Attempting to unravel a series of baffling codes, a final clue leads characters discover her past.